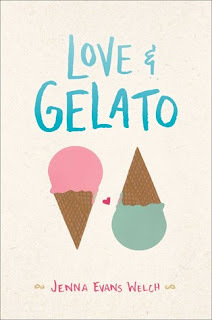 People come to Italy for love and gelato, someone tells her, but sometimes they discover much more." Review: Well wasn't that a lovely potato chip of a book. More than anything, this book made me HUNGRY. GIVE ME ALL THE PIZZA. Anyway. 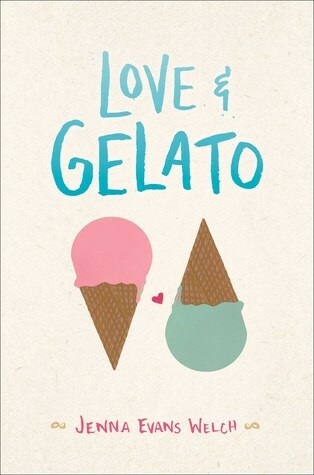 A really delightful Italian setting takes this story from fun to enchanting. It wasn't especially deep, though it did try to appropriately deal with Lina's grief. The characters are fun to read about, and I was adequately happy with the story. It didn't change my life, but it made me smile and made me hungry. This would be a good vacation read. Bottom Line: A cute story that will make you want to eat alllllllllllll the food. Man. I can't read books that make me hungry. I'm glad you enjoyed it, though. Haha! I understand the struggle. I have to be in the right mood for books like this, but this came at the right time and was fun. Ha! That gif cracks me up. This has been on my to-read list a while. I'm glad you liked it.